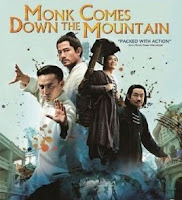 Fifth Generation Chinese cinema auteur Chen Kaige returns with his first film in three years in the straightforwardly-titled Monk Comes Down the Mountain. 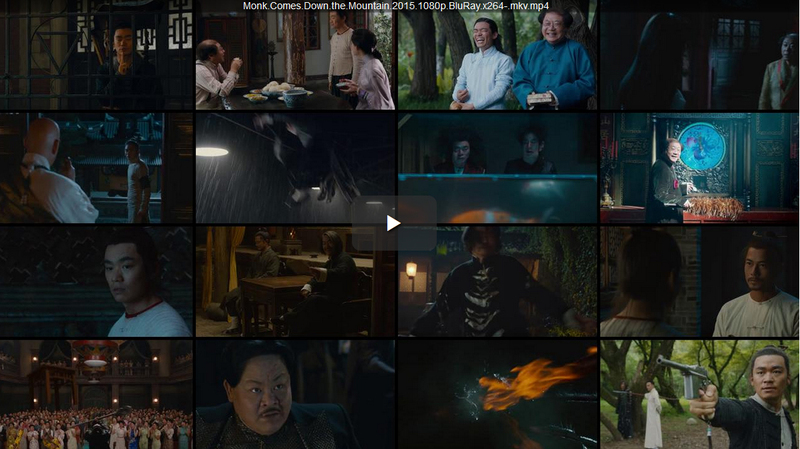 Based on Xu Haofeng’s best-selling novel of the same name, the wuxia fantasy adventure boasts an all-star cast that includes Wang Baoqiang (Kung Fu Jungle), Aaron Kwok (Cold War), Chang Chen (Helios), Lin Chi Ling (Who Is Undercover), Fan Wei (Personal Tailor), Yuen Wah (Ip Man), Vanness Wu (Dragon Blade), Jaycee Chan (The Sun Also Rises) and Wang Xueqi (Caught in the Web). When a food shortage threatens the mountaintop temple where he lives, a young, wushu-capable Taoist monk named He An Xia (Wang Baoqiang) is asked by his master to take leave.